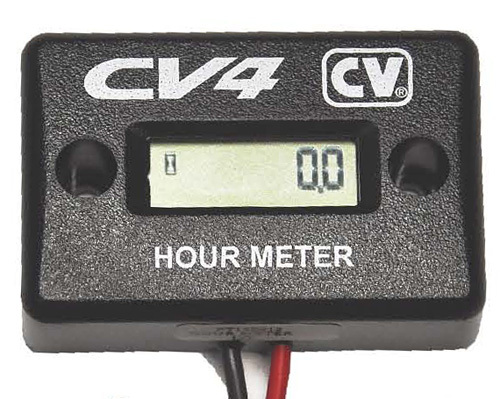 CV Products presents the New CV4-5000 surface mounted, self powered Hour meter. The CV4-5000 keeps track of true engine RPM and running time for all types of gasoline engines. The unit is powered by an internal lithium battery. No external power connection is required. The operation of the CV4-5000 is triggered by an external wire lead, wrapped around the spark plug wire of the engine. 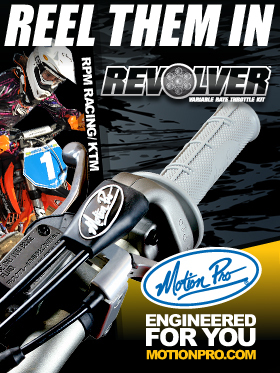 This is a useful tool for maintenance and warranty applications for any type of engine-powered machinery. Great blog! Do you have any hints for aspiring writers? I’m planning to start my own website soon but I’m a little lost on everything. Would you recommend starting with a free platform like WordPress or go for a paid option? There are so many options out there that I’m completely confused .. Any recommendations? Bless you! Yes! Finally something about allege. I would like to point out my love for your kindness supporting those people that have the need for help with in this concern. Your special dedication to getting the solution up and down appears to be especially productive and have helped individuals like me to arrive at their dreams. Your new useful guide indicates a whole lot a person like me and far more to my mates. Regards; from each one of us.